Artificial intelligence (AI) algorithms, deep-learning models and neural networks need high-performance computing to train on massive amounts of data, in order to deliver game-changing insights for businesses. Sounds like a heavy load. Tuesday, Pure Storage and NVIDIA announced a workhorse called AIRI, an acronym for AI-ready infrastructure, to carry this load. AIRI combines hardware and software tuned for AI workloads and data requirements. Specifically, AIRI consists of four NVIDIA DGX-1 supercomputers and Pure Storage FlashBlade interconnected with Arista 100GbE switches, and NVIDIA GPU Cloud deep learning stack and Pure Storage AIRI Scaling Toolkit. 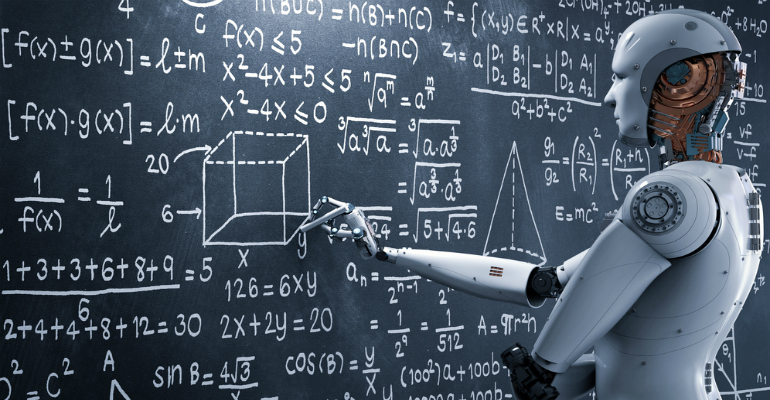 With a pre-integrated solution, data scientists can start AI simulations in hours instead of weeks and months under conventional means, Pure Storage claims. One customer that runs a single simulation a month – a dozen in a year – plans to run a simulation every week, or 48 a year, with AIRI, Matt Burr, vice president of sales at Pure Storage, told Channel Futures. As companies begin to take AI seriously, data scientists will need a lot more on-premises processing power. How much is a lot? Last December, a machine-learning engine called AlphaZero learned how to play chess by playing 44 million games in nine hours and then beat world-champion chess program Stockfish. “When you get to the point where you’re building out a lot of models and doing a lot of training, then it becomes more expensive to do that in a public cloud option,” Zeki Yasar, director of emerging technology at ePlus, a Pure Storage and NVIDIA partner, told Channel Futures. High-tech companies in software and manufacturing, as well as health care, are sweet spots for next-generation AI. But more and more companies are seeing the AI light every day, Yasar says. According to Gartner, four out of five enterprises will deploy AI by year 2020. AIRI might help companies get off the fence with AI, Yasar says. The cost of building and deploying an AI model can be in the six-to-seven figures. AIRI takes some of the mystery out of the infrastructure investment because companies no longer have to piece it together. More often than not, channel partners were building the AI infrastructure; Pure Storage goes to market entirely through the channel with partners such as ePlus, Groupware Technology, PNY Technologies, Trace3 and Worldwide Technologies. So does this mean channel partners will lose out from a pre-integrated AIRI solution? On the contrary, channel partners can move up the value chain. Infrastructure is just the table stakes for AI. Not many traditional infrastructure partners can do the serious work, Pure Storage’s Burr says. Case in point: ePlus helps a customer identify AI use cases, the data this involves, the expectation of accuracy AI can achieve, and then builds deep-learning models and trains and deploys them. “AIRI actually makes some of the mundane work more repeatable, so we can focus on the services that are hard-core data science and software development,” Yasar says. This comes after a decade as a Microsoft-exclusive partner.